Rabbi Schiller teaches a 12-part series on the Book of Acts which is the story of Messianic Jews who turned the world upside down. Among Christianity there are those who believe the Church replaced Israel. 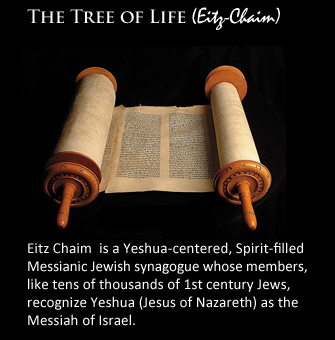 Quite to the contrary, Messianic Jews are at the forefront of the next worldwide spiritual outpouring of the Gospel of Rabbi Jesus Christ. Previous Post Gay Marriage is the “Law of the Land”? ?